Every issue of Shooting Times brings you exciting, authoritative coverage of guns, ammunition, reloading, and the shooting sports. Written for the experienced and novice gun enthusiast by focusing on new product developments and activities in the shooting industry. 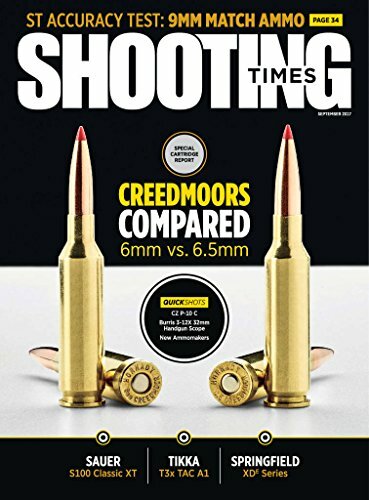 Shooting Times is currently published with a frequency of 12 issues per year, including 1 double issue which counts as two. Publication schedule is subject to change without notice. Kindle Magazines are fully downloaded onto your Kindle so you can read them even when you’re not wirelessly connected.If your passion is shooting, rather than hunting or marksmanship specifically, Shooting Times magazine is for you. This magazine is printed monthly and offers a wide variety of articles on different aspects of gun ownership and shooting. The information provided in these pages is helpful for anyone who wants to learn more about guns, ammo, shooting, and much more. 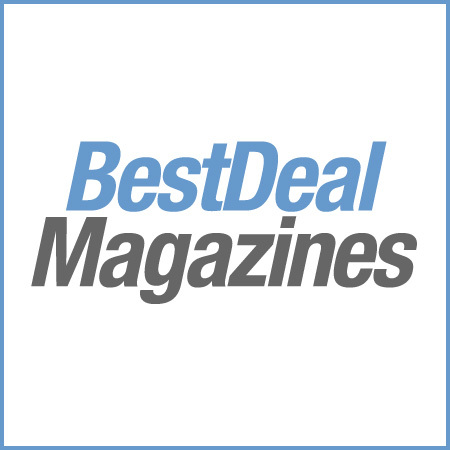 Shooting Times magazine features product reviews of handguns as well as long guns. Whether it is information on how to clean and shoot old rifles, the best scopes to add to your gun, or reviews of popular products, this magazine has you covered. Ammunition is also a topic covered regularly, and reviews of products are again available, as are articles on how to cast your own bullets or how to measure gunpowder effectively. Articles about current events in the world of shooting are also featured. Setting it apart from hunting periodicals and other type-specific gun magazines, Shooting Times magazine offers a broader look at this pastime of collection, marksmanship, and gun ownership. How-to guides on preventing misfires, gun accessorizing, gun safety, and more also available in every issue. The right to bear arms is a time-honored tradition in America, and a subscription to Shooting Times magazine is ideal for any firearms enthusiast. The focus of this magazine is on the technical, safety, and accessory aspects of the industry. It is a publication of information, not one full of opinions or politics, and it’s a pleasant read every month.